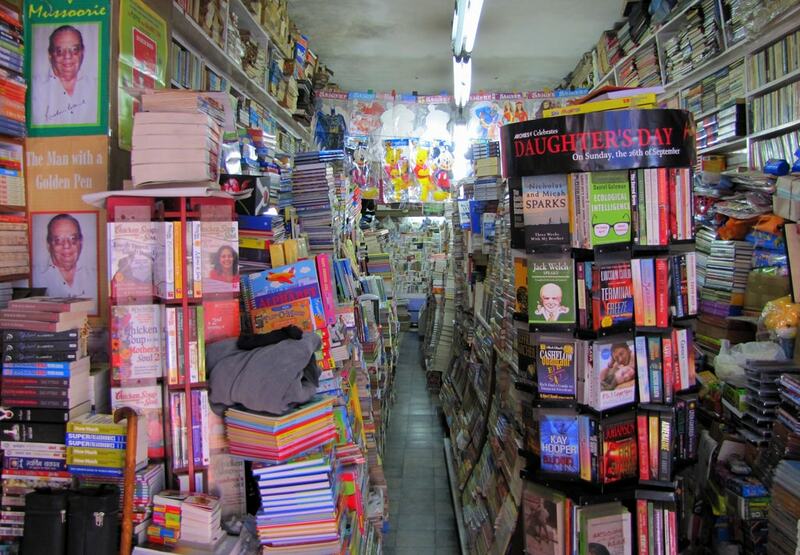 We have rounded up a list of the most iconic bookstores from across India. With rich histories, unique collections and hard-earned patronage, these stores have built themselves up to be important cultural institutions in cities across the country. Housed inside a 150-year-old heritage building in historic Fort, this humongous bookstore oozes old-world charm and coziness. With a large collection of books from across languages and genres, well-thought interiors that allow for plenty of quiet corners, Kitab Khana has carved a unique space for itself in Mumbai’s bookstore scene. The in-store café is a further delight, and the perfect place to get some reading done. 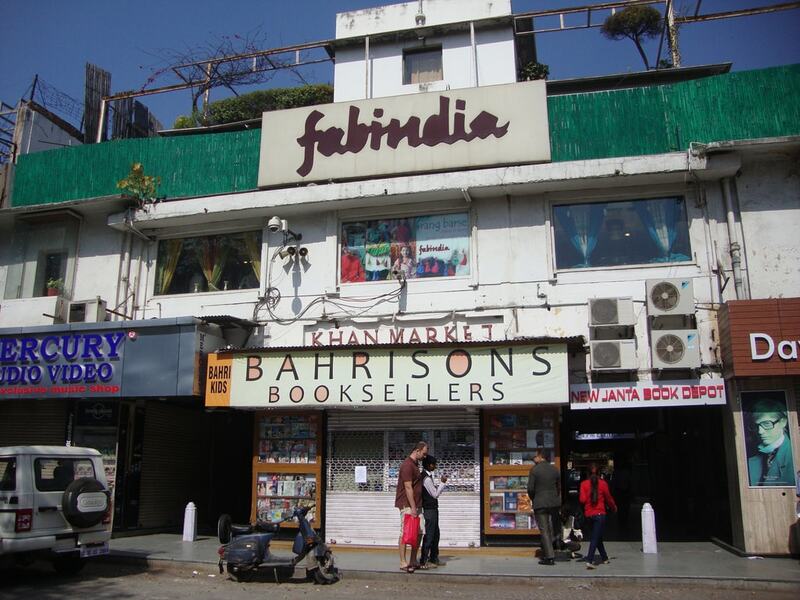 While Rachna’s rich and quality-controlled collection almost immediately placed it among the region’s finest bookstores, this family-run establishment soon grew to mark itself as a hub of alternate culture as well. The book store regularly hosts independent musicians, writers and artists from across the country – particularly those from the Himalayan region. This quaint, family-run bookstore on Mall Road happens to be picturesque Mussoorie’s most celebrated attraction. Patronized by several famous writers who’d set shop in the hill town over the past, Cambridge Book Depot is today most known for being a regular haunt of local resident Ruskin Bond. The author is said to visit the bookstore on a weekly basis, which consistently manages to invite large crowds of fans to this cozy store. 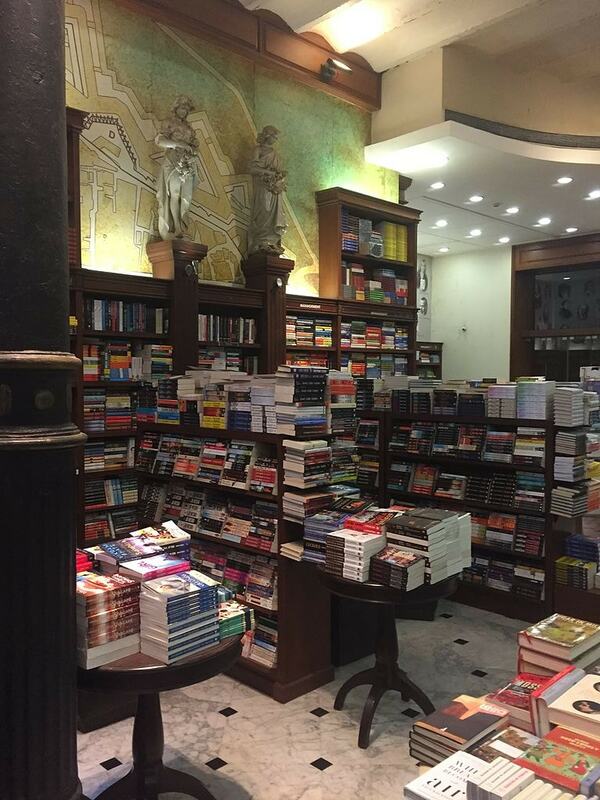 Among the most reader-friendly bookstores you will find in India, Atta Galatta features an in-store café and plenty of plush seating in addition to its rich collection of books. Letting users browse endlessly or even sit down with their books over coffee, this cozy bookstore in Bangalore’s vibrant Koramangala neighborhood is worth a visit, particularly for the hospitality. 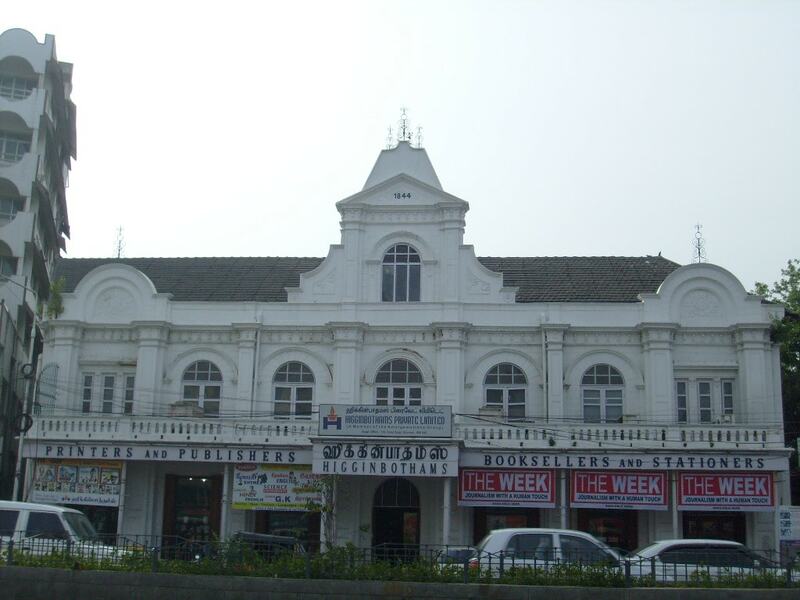 Founded in 1844, Higginbothams on Chennai’s Anna Salai Road is considered to be the country’s oldest surviving bookstore. The store has amassed a brilliant collection of books over its near two centuries of existence – including several first and rare editions, historic maps and long out-of-print books. Housed in a charming and historic Indo-Portuguese villa, this second-hand bookstore will let you have among the most immersive reading experiences you can in the region. With a quaint garden that allows for outdoor seating as well, Literati lets patrons bask in the glorious Goan sun with coffee when in need of a break from browsing through rooms stacked with rare books. Among the capital’s many historic bookstores, Bahrisons in the ever-bustling Khan Market is one that no bibliophile in the city should go without visiting. From a humble books and stationery store founded in 1953, Bahrisons has grown to be among the city’s most well-stocked literary havens. A further incentive to visit is their helpful staff who will go out of their way to get you your next read.